Since April 1st, 2011, the new Geoportal of the City of Bern is online. 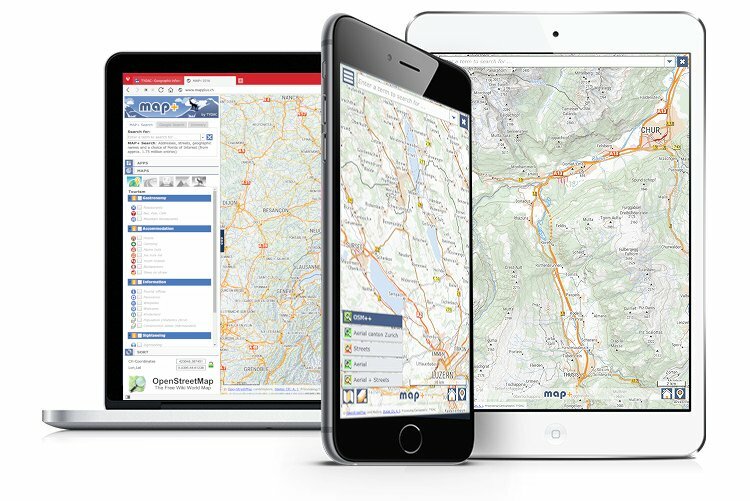 The application was developed by TYDAC, based on ESRI ArcGIS Server and Dojo technology. Last Update was in spring 2016. 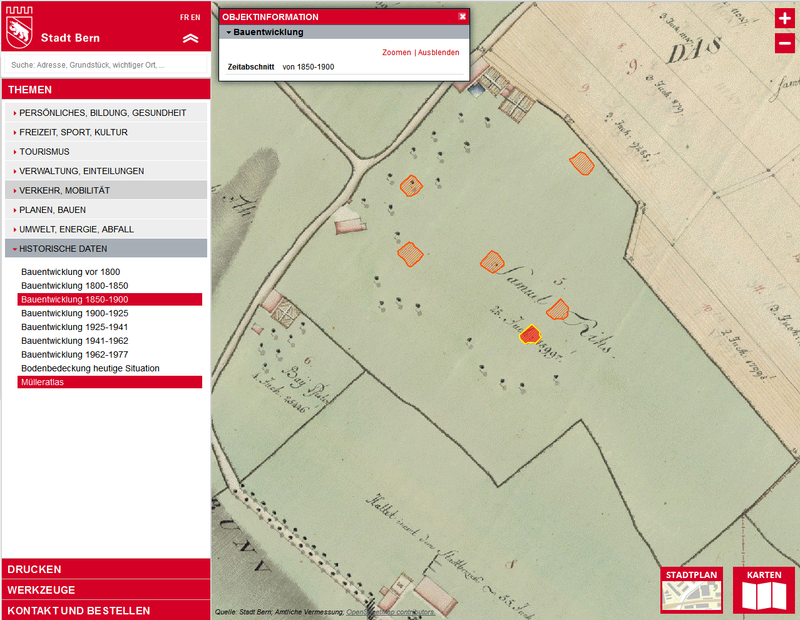 Displaying the themes under historical data (in German only) one can follow the development of the City of Bern from before 1800. 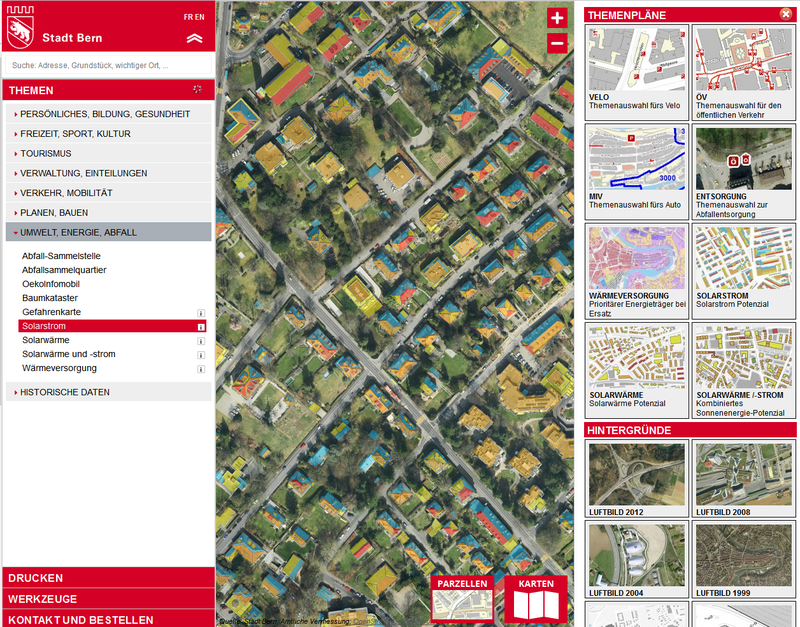 Aerial images are as well available as history maps, however, for a shorter period of time: 1999, 2004, 2008 and 2012.